and maintenance services to a wide range of clients. through our commercial and domestic cleaning services. 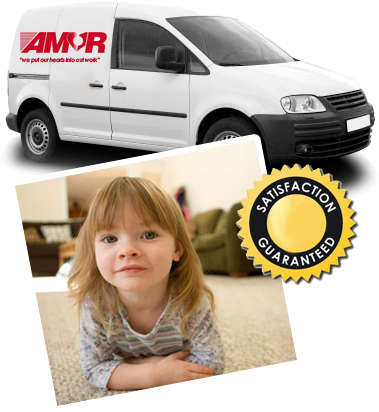 Contact Amor Cleaning to see if we can provide a service for you.